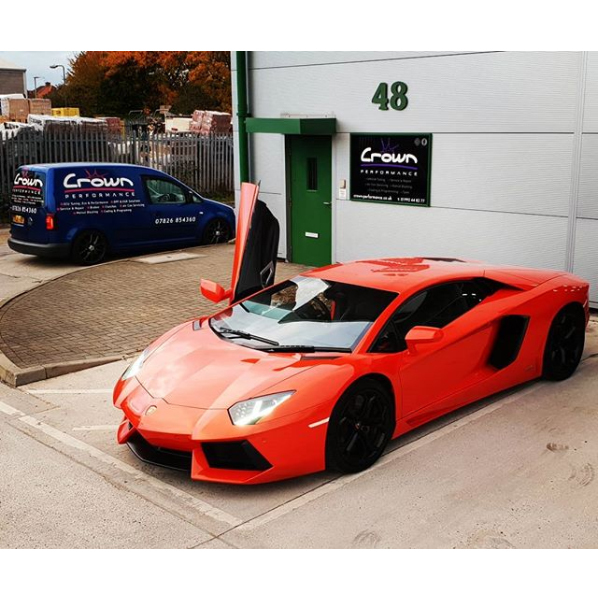 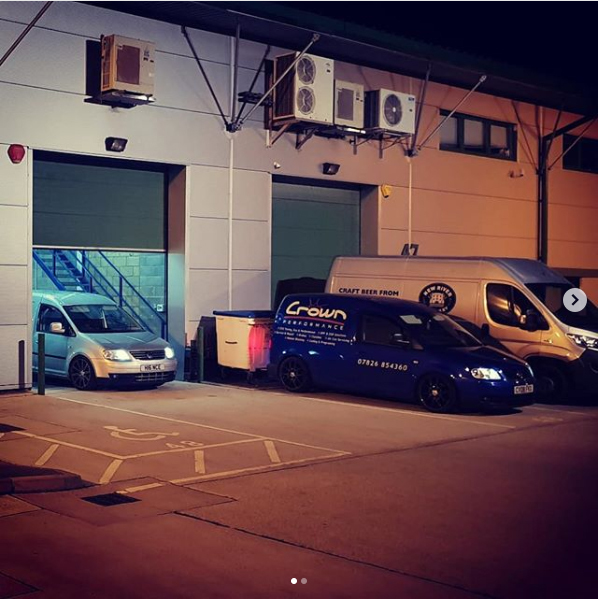 Crown Performance are at the forefront for Vehicle ECU Remapping, Performance Tuning, Launch Control, Rev Limiters, EGR & DPF, Suspension Upgrades, Bush Kit Installations and much more. 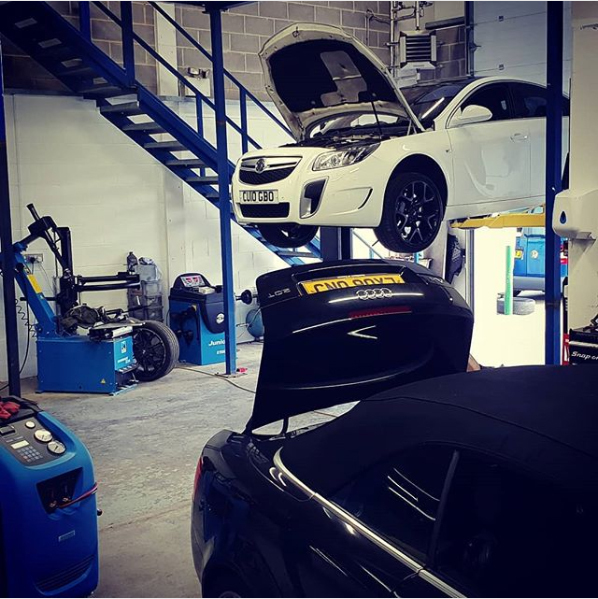 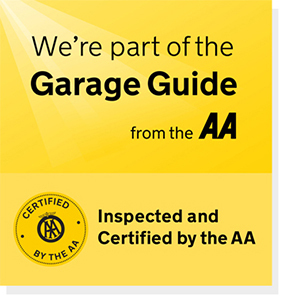 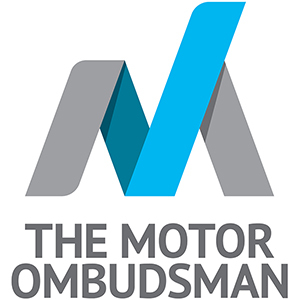 Our mechanics are fully qualified with a minimum of 5 years experience in the motor trade. 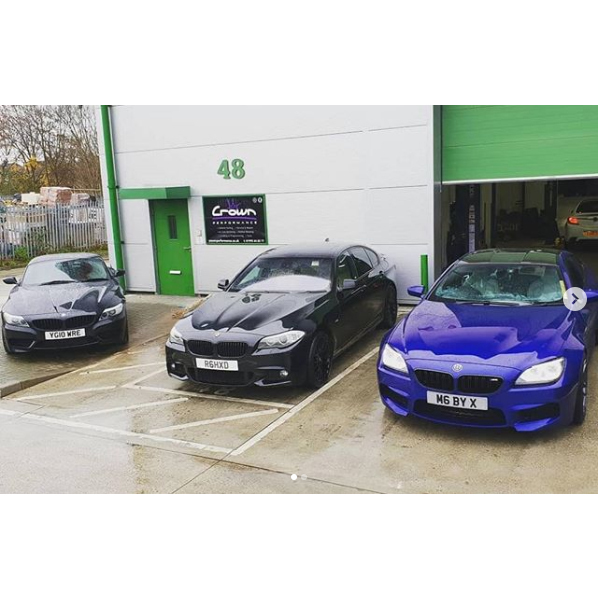 12 Months warranty on all parts supplied and fitted by crown performance. 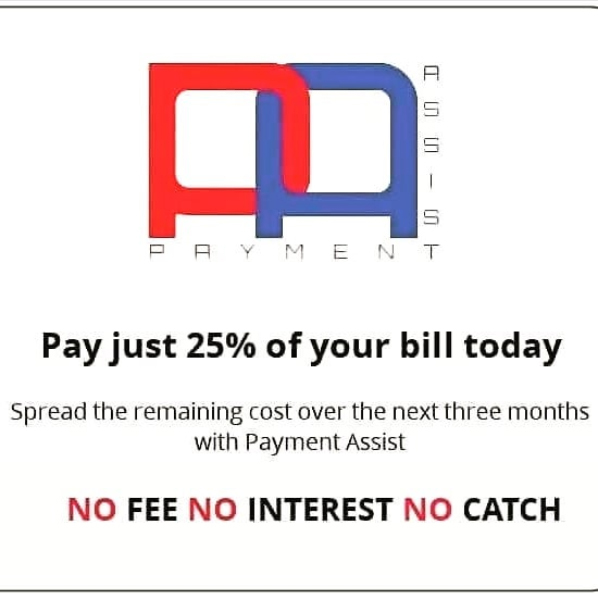 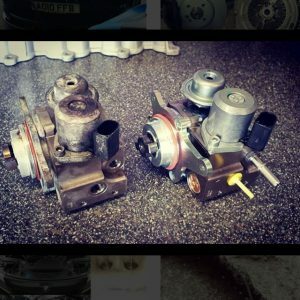 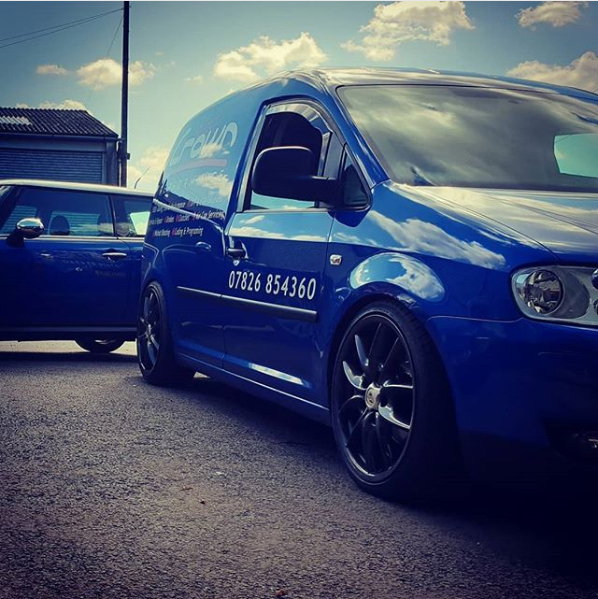 We keep our prices low with remaining all the high quality service you would expect. 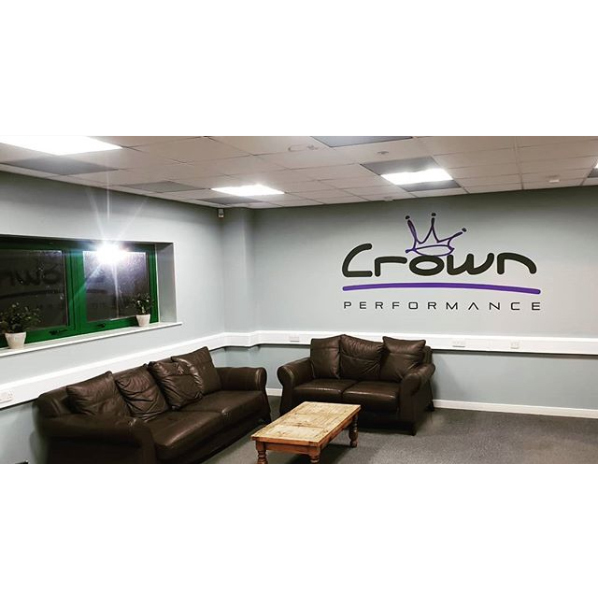 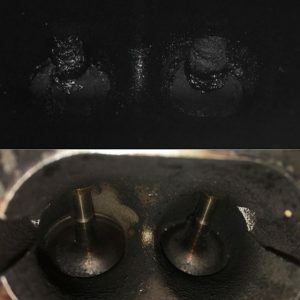 we do at Crown Performance. 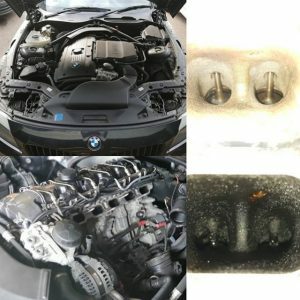 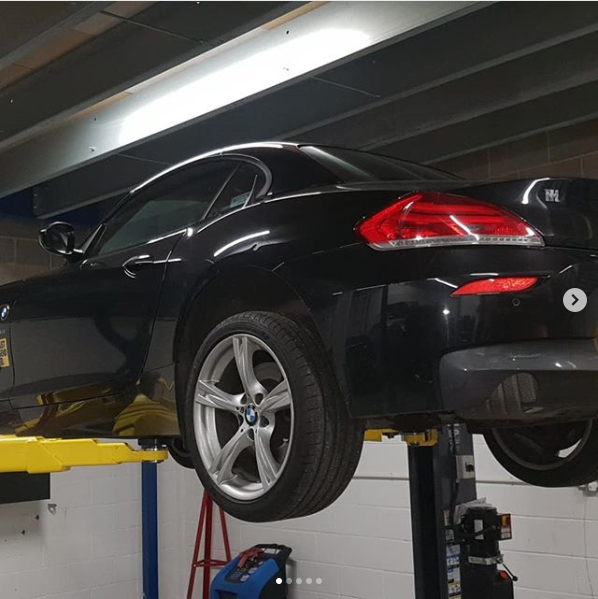 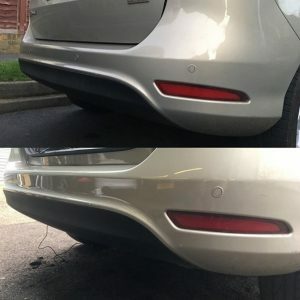 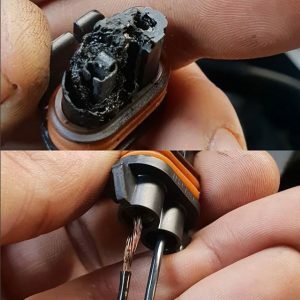 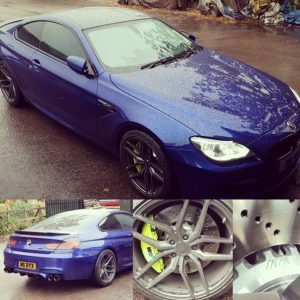 We specialise in customised ECU remapping and vehicle tuning across Hoddesdon, Hertfordshire and North London because we know you want your car and your driving experience fine tuned to you, and no-one else.